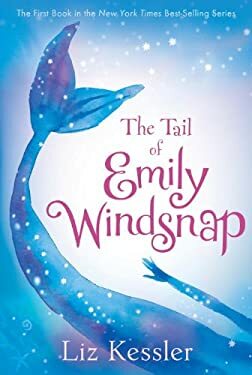 This story about a girl who learns she is half mermaid lures readers into a glorious undersea world--an enchanting fantasy about family secrets, loyal friendship, and the power of love. Illustrations. New (167 available) BRAND NEW. Over 1.5 million happy customers. 100% money-back guarantee. Make your purchase count: support Better World Books' worldwide literacy partners.